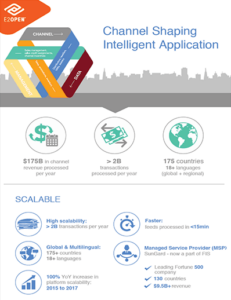 Channel Shaping Intelligent Application Suite - E2open | Demand. Supply. Delivered.